We teach change makers how to use the internet to profitably share their message with the world. 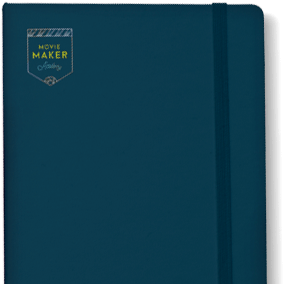 We’re like a business school for filmmakers who care about making the world a better place. Film is a powerful medium and can be used to harness energy for social, economic, and ecological change. Traditional distribution has limited filmmakers in their ability to take a message to the masses. We’re here to empower filmmakers and thought leaders to share, distribute, and market their projects online. Our course is an online education platform that teaches how to fund, distribute, and monetize a film. There are 12 main weekly modules and monthly live calls. We hold events twice a year and have a very active online community. We only accept serious prospects and read every application thoroughly. Once you’re in, you’re family. We’re here to help you succeed. If you know how to make movies but are feeling stuck by the business politics of distribution, you’re in the right place. If you’ve written a book and are looking to scale your message, film is a powerful medium to elevate your status and build your personal brand. The landscape has changed dramatically and publishers are looking for authors who come with a platform. Our model teaches how to use film to create a massive email list and following. This then leads to bigger and better book deals for years to come. If you have a business or a brand, what distinguishes you from the others on your space? What narrative can you lead with that can set you apart and elevate you to celebrity status? Done right, film can do powerful things to move audiences, customers, and engagement for a community. In fact, most major brands have inhouse film crews and are working diligently to build their own channels for media. We teach how to do this and much more. Three guys from very different backgrounds started helping each-other succeed and created a fun culture of mutual support and masterminding that is now helping hundreds of filmmakers. Nick’s films have been screened in major film festivals worldwide. 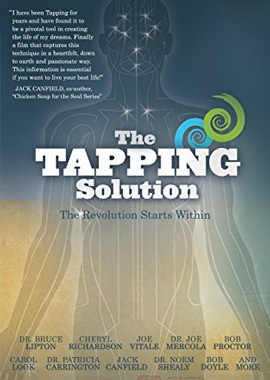 His innovative content and promotional strategy have given rise to one of the most active alternative health communities ever built. 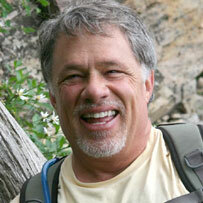 Nick covers topics like shamanism and natural medicine in his recent projects. His goal is to revive these medicines and help save the rain forests. He’s currently filming a docu-series and is traveling the world interviewing experts. 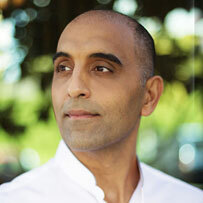 Pedram began his career as a frustrated doctor who was working in the broken “sickcare” system. 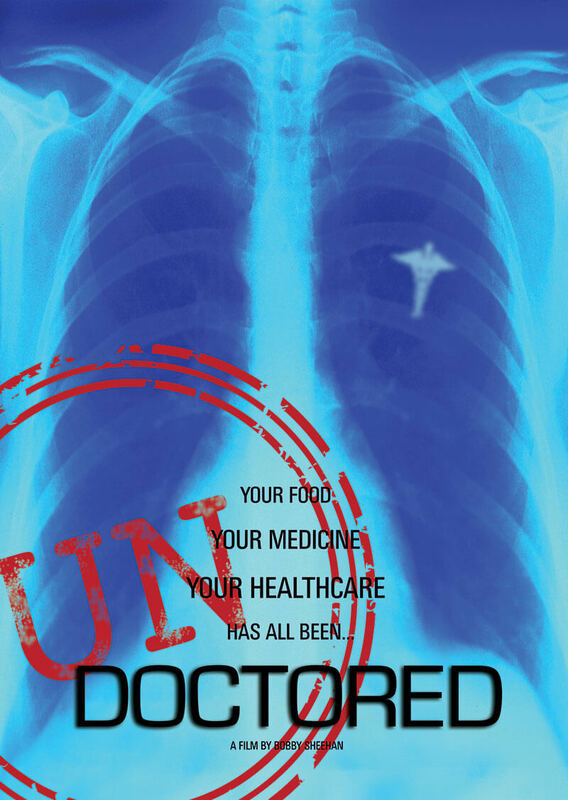 He decided to make a film talking about true health and how not to need his services. 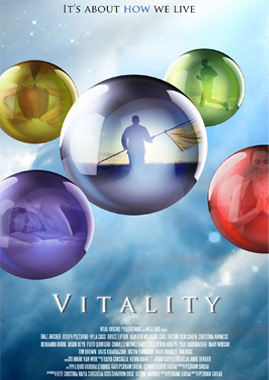 The film (Vitality, 2012) was a hit and has been seen by millions of people. From there he founded Well.Org which is a leader in health and wellness media. 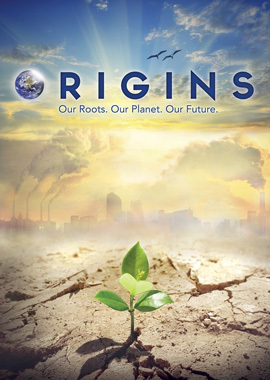 His movie Origins (2014) was shared over 250k times in the first two weeks and has also been seen by millions. His film, Prosperity features the leaders of the Conscious Capital movement and released 26 theatrical markets and will be free online. Pedram’s latest docu-series “Interconnected” was the highest grossing docu-series soft launch in history. 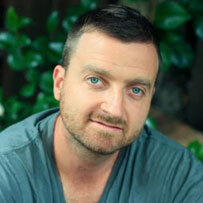 Jeff Hays is a filmmaker and a serial entrepreneur. Jeff Hays Films creates “Movies that make Movements”. 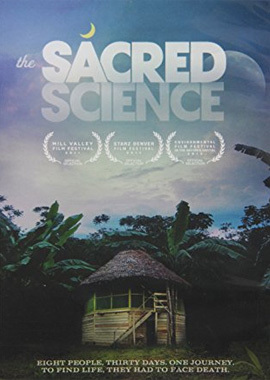 Hays was shortlisted for an Academy Award (documentary category) for his 2005 film, On Native Soil. 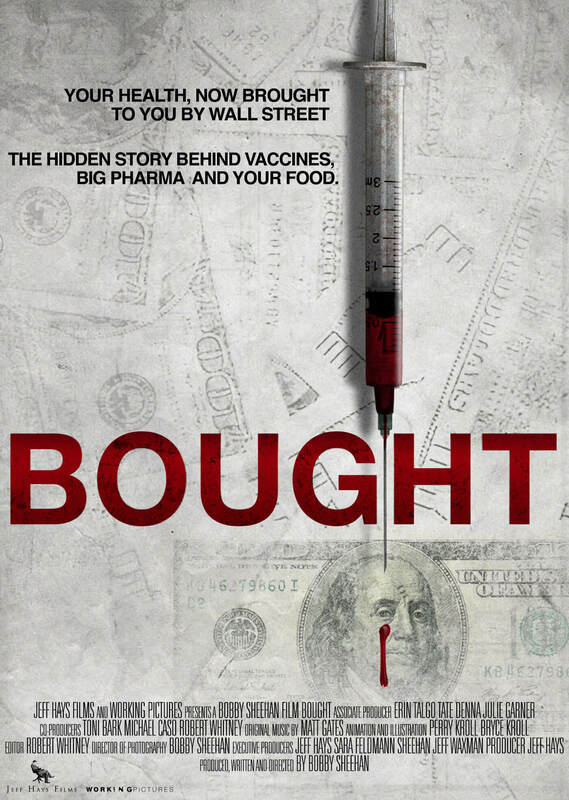 With many films and film series in the works, his film Bought, has set online affiliate records for it’s distributor and Undoctored, the follow-up to Doctored (2012) has now made it’s debut. He is also known for Fahrenhype 9/11 (2004). Hays has 8 technology patents to his credit, and was recently featured in Forbes for his 7-figure crowdfunding success. The internet and the digital revolution have democratized the arts and impoverished the artist. These successful filmmakers have found the formula to use the technological revolution to do their art and make a good living. These appealing and successful filmmakers come from a place of wanting to make the world a better place. And their offering these invaluable lessons is testament to that philosophy. I’ve been a filmmaker for forty-six years and talk about teaching an old dog new tricks, this course is chock full of important lessons. I would highly recommend it to anyone setting out to make a documentary film. And to those like me trying to figure out how to make a living from one’s filmmaking passion. It’s the Bible baby! Here are some of the titles we've produced individually. 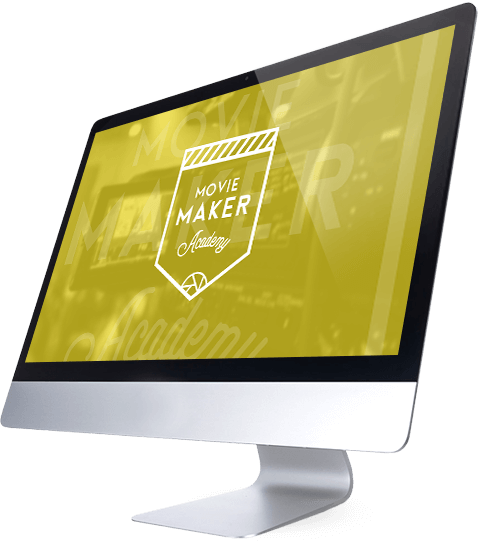 Nick, Pedram & Jeff thank you so much for choosing to share your learning and your experiences by creating the Movie Maker Academy and making it available to those who wish to make documentaries or movies. It goes beyond your sharing as each of you have a goal of building communities and creating movements to help people make informed choices through your films, supporting materials and e-mails. Your combined energies, expertise and sharing of tools and information at our weekly seminars and the Movie Maker Academy web site made for a very informative and comfortable learning environment, one that would benefit anyone who wished to become a movie director and fits the profile of what you wish to achieve and have others achieve as well. Before you spend countless hours and hard earned money making this project, let’s pressure test your film concept. We’ll go into the criteria we use to make sure your initial idea for a film will lend itself well to this medium. What are the needs in your market or niche? What aesthetic would best serve this topic? How would you present and film it? Once you’ve committed to your concept, it’s time to hone in on the type of person who is most likely to view your film. In this section, we share the strategies and platforms we use to gather information about our audience and our topic. Who are the thought leaders in this space? How does your audience consume their content? How do they consume media? What are the words and images that would spark them? We’ll show you how to research this critical info. This section is worth the price of the course in itself. We give you all of our strategies to raising money for your film project, whether you’re coming to the table with your own money or starting without any funding. A little secret: Jeff Hays shares some priceless techniques on how to use crowd-funding to pay for your entire film… He’s one of a tiny number of people in our industry with this knowledge (featured in Forbes Magazine). We’ll also share our investor agreements that costs us over $50,000 in legal fees to create. We cover all of the preparations you need to make before you start rolling camera. This includes: creating a budget, how to write a compelling script, what legal documents you’ll need (we’re including all of our waivers, releases and other documents as part of the course), scouting locations, the right insurance policies for your project, and a ton more. We dig into a variety of different shooting methods that we’ve used in our films and why. This is where you’re going to want to spend your money wisely. What camera and lighting setups will work best for you? How do you achieve a “filmic” look on a tight budget? Why is good audio more important than good video? How do you hire crew and manage costs? Now that the film has been shot, it’s time to hit the editing room and begin sculpting this footage. 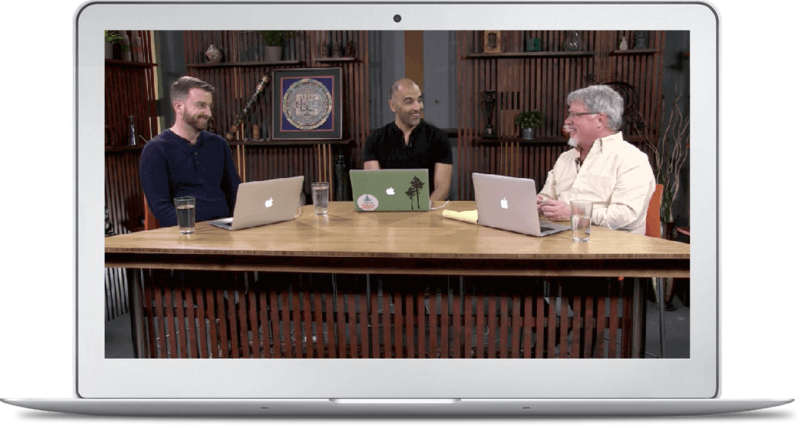 We’ll be delving into best editing practices, how to use transcription to scan hours of footage in a fraction of the time, scoring your film, graphics and titles, and much more. This is where the magic happens and you’ll need to make sure the final cut delivers on all your goals. One of the most daunting aspects of filmmaking is getting people to come and watch it once it’s been made. This is where we thrive. We’ve broken all the rules and have designed an innovative promotion strategy that can turn your movie into a movement. We’ll teach you how to turn your film into a rally point for like-minded people who want to make real change. Your film can be a spark to ignite the minds of the masses… if you know how to position it. Making friends and developing networks is key to your success here. Now that you’ve created a buzz with your picture, how do you want to distribute it? Are you going to hold onto all the rights and distribute it yourself? 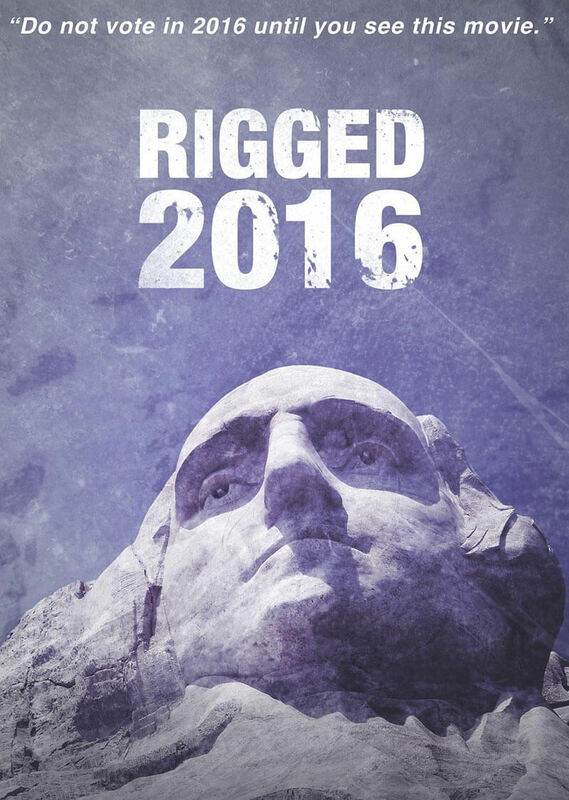 Are you going to screen it in theaters, on television? Are Netflix, Amazon, and Hulu appealing to you, and why? We go into every mode of distribution that is available so that you can custom tailor an approach that makes the most sense to your project. Another little secret: We give away our “secret sauce” in this section and teach you how to host your own free online screenings of your movie. This might seem simple, but doing it right takes some specific strategies and systems that we only share in this course. The notion that artists don’t make money is a concept of the past. The three of us are living out our dreams and providing for our families while we create movies that cover issues we feel the world needs to know about. With a concrete business strategy, you can create the film of your dreams and make very good money while doing it. We’ll show you exactly how we do it in this section. A common mistake that people make is viewing their film as the end goal. In reality, your film is just the beginning of what should be a much longer conversation and relationship with your viewer. Your film is a spark that ignites an idea within your viewer and begs them to take action. What will that next action be? It’s up to you to create a community around your picture and rally the masses. We’re doing it with our films and we’ll show you exactly how. These are very profitable online businesses that build huge email lists and generate quick revenues. We feature key players who’ve changed the game with online series. Finding money is easy if you know how to package a deal and present it the correct way. This module shows you how. We do 2 a year- currently there’s a 4 year waiting list for these- list is closed. We accept 6 a semester- It requires 20 hours of work per week for 12 weeks. If your project is accepted, you can then apply for this. Note- there tends to be a 6-18 month waiting list on this program. Learn how to fish and go teach other people- that’s our philosophy. What we’ve learned collectively is amazing but it’s never complete. The world keeps turning and new things emerge daily. This course has THE BEST information available for aspiring filmmakers who’d like to move beyond traditional distribution but that’s not enough. This whole thing started by the three of us masterminding (by a pool) and adapting to the ever-changing landscape out there. In that spirit, we hold monthly office hours, live events, and record new modules as new wisdom emerges. Once you’re accepted as a student with us, then we’re here to help you and support your growth for years to come. This wonderful film course is worth its weight in gold. Pedram, Nick and Jeff share their unique take on the business of filmmaking, clarifying what can be a very confusing topic. Even though the course is only 10 weeks, I learned far more about the business side of filmmaking than what I did in an entire year at film school. The system they teach is cutting edge, and gives the power back to the filmmaker… you. If you want to make Hollywood entertainment films, this is NOT for you. This course is for filmmakers with an intelligent message they want to share with the world. It’s about films that make a difference. I highly recommend this course to anyone who has something important to say. If you’re interested in our Academy, we invite you to watch a the free 90 minute webinar below. lasting movement while generating a big profit. THANK YOU FOR INDUCTING JENNIFER AND ME INTO THE REBEL ALLIANCE! We’ve learned a lot and are excited about learning more about how we can adapt the free-screening model to marketing and monetizing our completed NARRATIVE FEATURE film which we would like to grow into a movement. She Sings to the Stars is the first of a cycle of 4 films we are producing about restoring the feminine voice (in both women and men) to a world turned upside down. Thank you kindly! You guys are great!l. Part of the Academy involves interaction with our strong community of filmmakers. We have an active online forum and also meet twice a year for weekend events. Here, we mastermind concepts, workshop together, and share best practices. Guest speakers and and VIP cameos are not uncommon. I too can’t believe it’s done, yet in reality it is all just beginning! I am so thrilled with all I have learned from each of you and excited to use it to launch my film this November. The timing for this has been incredible because I was already on the free 10 day screening path for our film and had ideas of how to market, promote and build the community around it, but you all really clarified the focus for me and gave me incredible direction as well as revealing the pitfalls to avoid! I could go on and on, but I will take this moment to say thank you from the bottom of my heart for the incredible openness, honesty, humility, and fun you all provided consistently throughout the course. I feel as if I know you and truly do look forward to having with you at “the pool” someday. I am a huge fan and believer in Mastermind groups and sessions and you guys are totally doing it and reaping the benefits from it as well! Please do keep me posted as you craft your Deep Dive group, I would love to know about that when you put that together. With gratitude! Let’s go change the world!